Enjoy healthy potted displays with minimal maintenance with these self-watering Mini Deltini pots. Perfect for orchids, indoor plants, foliage and herbs. 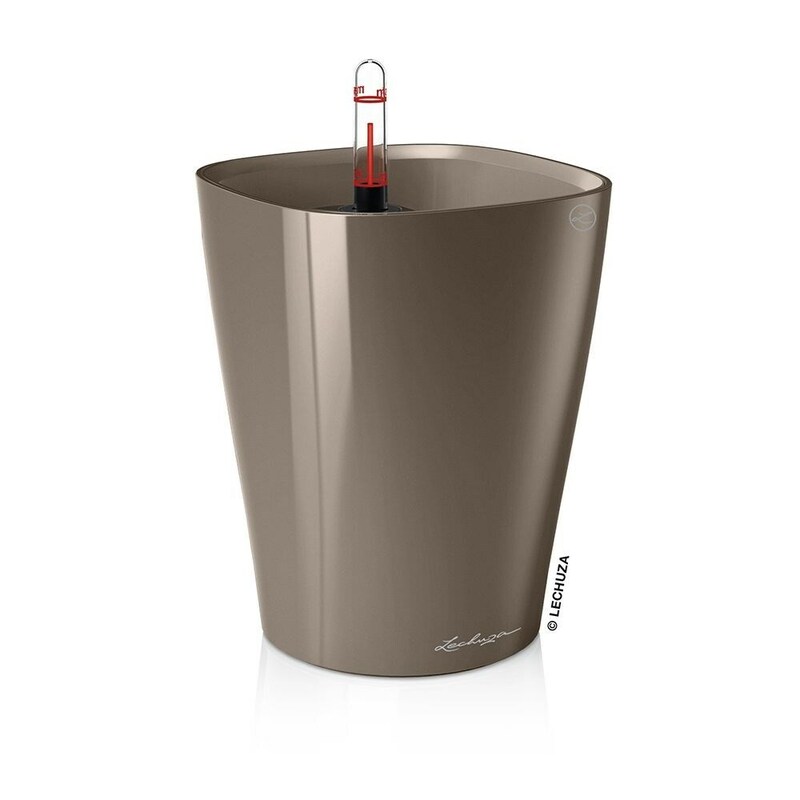 Made from lightweight weatherproof resin with a high-gloss ceramic finish, each pot includes a matching liner, 0.5L reservoir with water level indicator and overflow valve. Just fill up the reservoir and your plant will absorb water as it needs to. The visual gauge will show you when it’s time for a top up, and the overflow valve will ensure any excess runs off. 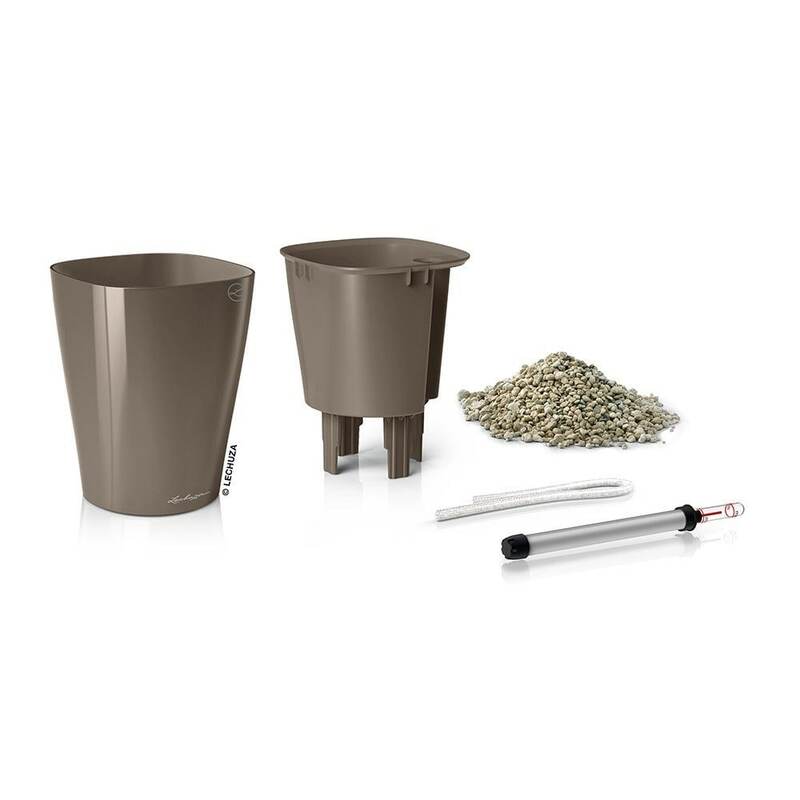 To make life even easier, the removable liner lets you lift out the plant for repotting, trimming roots or rinsing leaves. Suitable for indoor use. Supplied with easy-to-follow planting instructions and granular substrate, ready to plant up. Ideal for gifting.